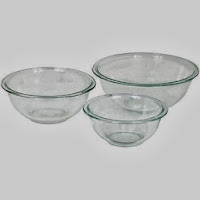 Amazon has a Pyrex Prepware 3 Piece Mixing Bowl Set for only $11.99! This great for anyone who loves to cook! Plus it is eligible for FREE shipping on orders over $25.